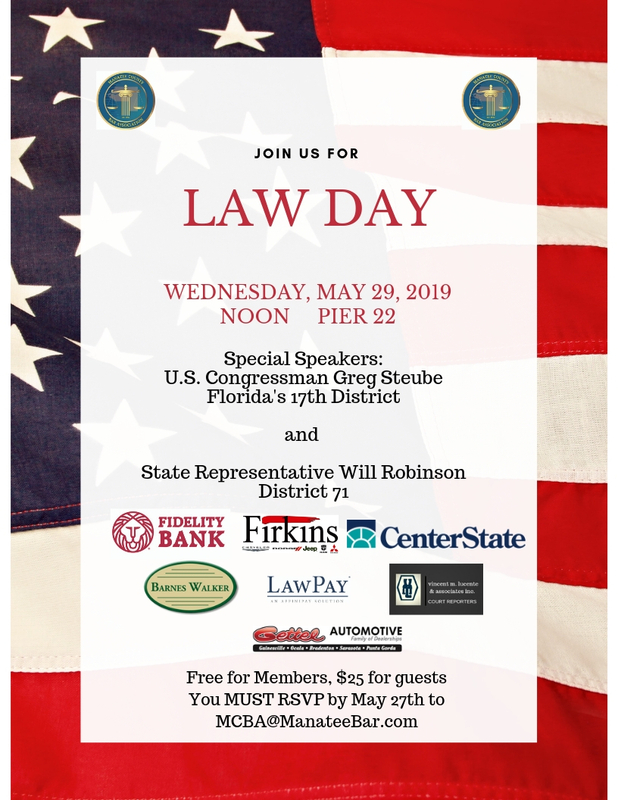 Celebrate Law Day with us when our special speakers will be Congressman Greg Steube and State Representative Will Robinson! Please note: Arrive early as we are expecting a full house. Also, the parking garage is scheduled to open this week; however, plan accordingly. Senator Bill Galvano will be the featured speaker at the MCBA General Membership Luncheon. Law Day Essay Winners are In the News! BRADENTON, FL., May 15, 2018— The Manatee County Bar Association (MCBA) is pleased to announce the winners of its Law Day 2018 essay contest. Seventh grade students attending public, private, or home school in Manatee County, Florida were invited to submit essays on “Separation of Powers: Framework for Freedom,” the theme for Law Day 2018. 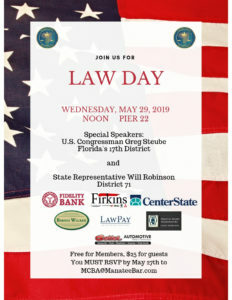 Held annually in May, Law Day celebrates the role of law in society and cultivates a deeper understanding of the legal profession. The Law Day essay contest provided an opportunity for students to learn about the United States legal and justice system. Receiving first place is Matthew Iacobelli of Nolan Middle School. In second place is Amber Polis and in third place is Grace Pino, both of St. Joseph Catholic School. The contest was judged without knowledge of the students’ identities or school affiliation, and scoring was based on originality and interpretation of the Law Day 2018 theme. The winner and the first and second runners-up will receive prizes and recognition by the MCBA at the MCBA’s Law Day Luncheon in May 2018. Judges of the essay contest included retired Circuit Court Judge Janette Dunnigan, an adjunct professor at Thomas Cooley Law School in Tampa; Mary R. Hawk, a principal and partner with the law firm of Porges, Hamlin, Knowles & Hawk, P.A. in Bradenton; and Jamie Serino, Executive Director of Take Stock in Children of Manatee County. Jennifer Fowler-Hermes, a labor and employment attorney with Williams Parker in Sarasota, coordinated the contest and donated the prizes for the top scoring students. The Manatee County Bar Association is a nonprofit voluntary organization for attorneys and judges in Manatee County, Florida. 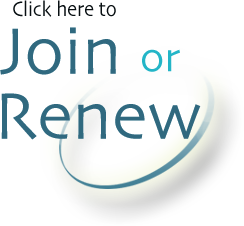 The association serves the communities of Bradenton, Palmetto, Ellenton, Parrish, Sarasota, Lakewood Ranch, and the Cities of Anna Maria Island. Dedicated to enhancing the legal profession, serving the community, and promoting fellowship, the Manatee County Bar Association has approximately 345 members.